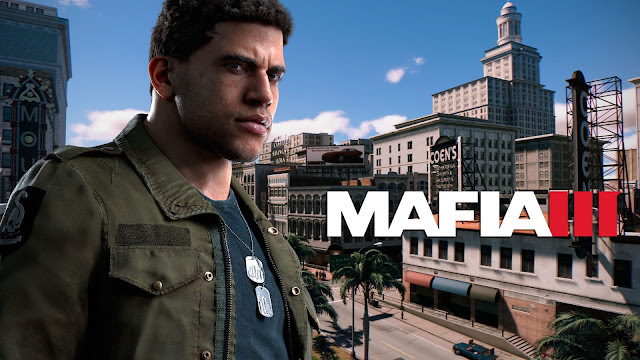 Mafia 3 will be my next game purchase and with it's Oct 7 release date approaching, and Gamescom 2016 happening this weekend, here's a brand new trailer for us Mafia fans! Just a word of caution, there seems to be some kind of spoilers towards the end. Not a lot but from what I know of the game, this looks like it is from the early part of the game. So, if you are very particular about this kind of stuff, you might want to give it a miss. If you watched it, this looks like the part before Lincoln goes on a revenge mission against the Mafia. Will be putting up more trailers and details on Mafia 3 as we approach it's release date, and also news & updates from my favourite games at Gamescom 2016 as it happens. Do check back and come chat with me about games!